This attempt was more of an attempt to taste a JO recipe baked by a friend and her hubs. 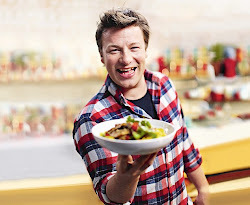 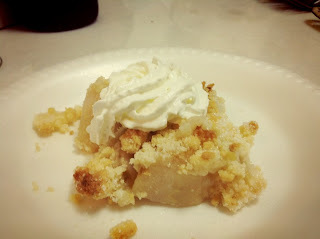 It was their 1st attempt at a JO dessert and while they felt that the crumble topping didn’t seem to be caramelizing as perfect as it should be, it was perfectly delicious to the rest of us. 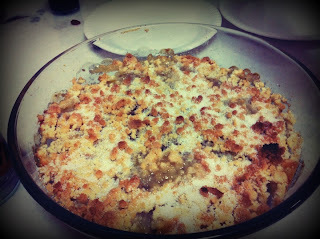 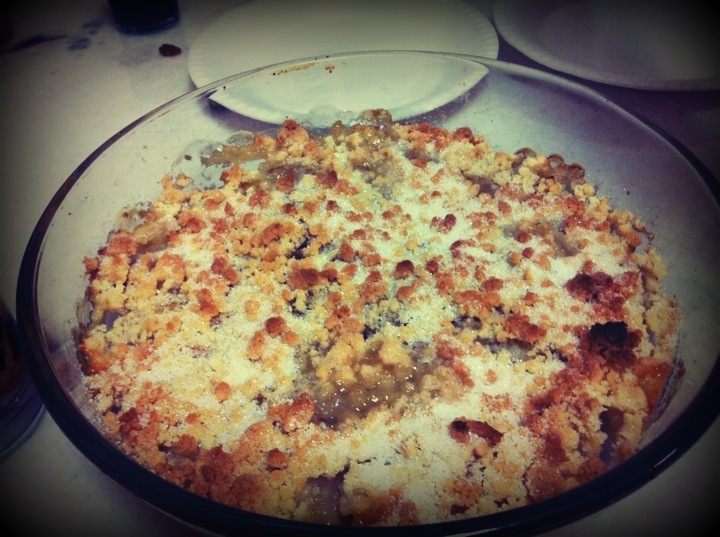 There are many variations of apple crumble but the best-est will be home made with love and served with friends.